NZBGet – the lightweight, easy to use usenet downloader. With a beautiful and easy to use user interface downloading NZBs will now be easy. Using the pre-made bash-script from the official NZBGet website your installation will be simple to install and even simpler to update from within the NZBGet web interface. Afterwards you can set it up with CouchPotato, Sonarr, SickRage, Mylar, and Headphones to automate your usenet experience on the Banana Pi Pro running Arch Linux. This tutorial assumes you have installed Arch using this guide. If you are looking to configure NZBGet follow this guide. 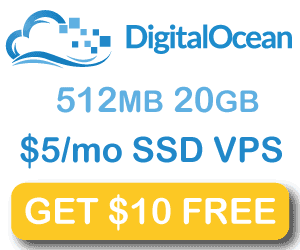 Install wget, unrar, unzip and p7zip. The Arch repository has the official unrar, not the free unrar which can cause warnings. 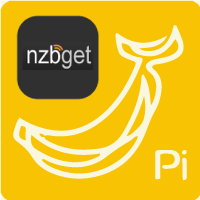 Now you can access NZBGet on the Banana Pi Pro with Arch Linux on port 6789, the default username is nzbget and password is tegbzn6789. 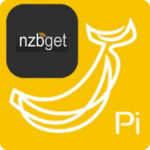 Follow this guide to configure NZBGet.